Aerial photo of the North Devon coast. 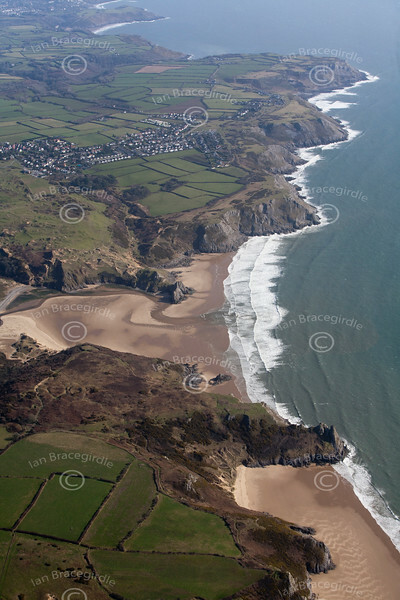 An aerial photo of the North Devon Coastline. If this is the photo you would like to buy, please click the BUY ME button for information on print sizes and download prices.